A lot of these things are SUPER easy to do, it just takes a little bit of commitment. Obviously, you don't have to do everything on this list. 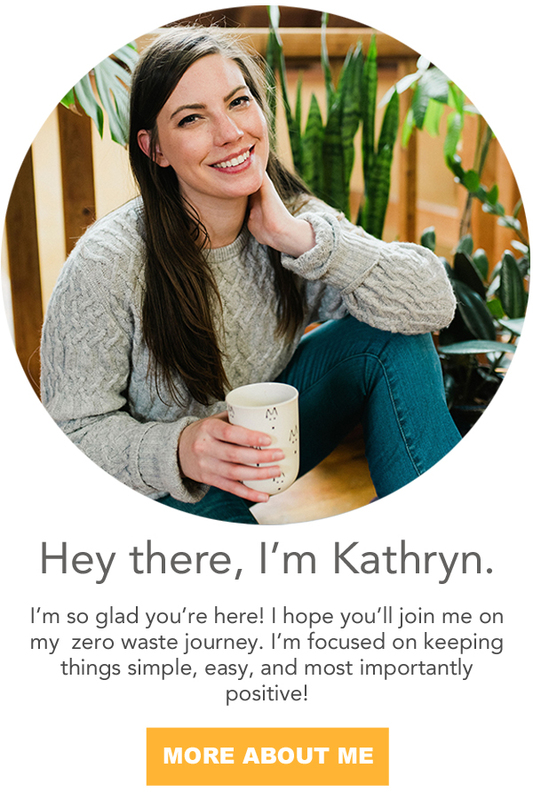 Going zero waste is a journey, and a lot of times there is more than one option. But, in the meantime, pick a couple of things and give something new a try! You have to start somewhere. And, don't let only being able to do a little prevent you from doing anything. All the little things add up to massive impact! 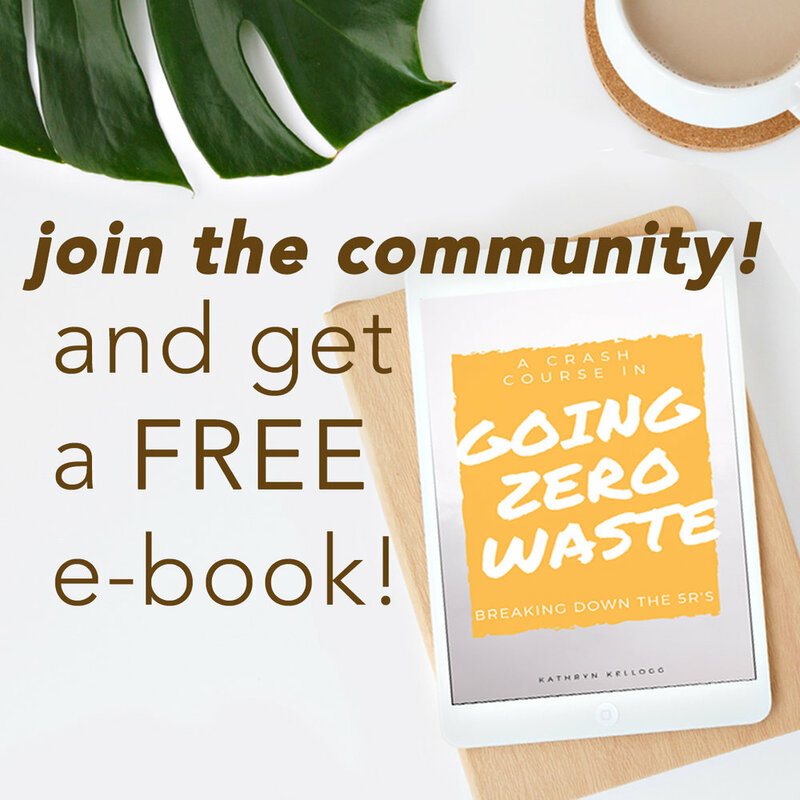 If you want a practical guide for reducing your waste where there’s even more tips and information be sure to check out my book 101 Ways to Go Zero Waste! If you liked this post be sure to check out my book 101 Ways to Go Zero Waste! Are there any zero waste tips I left out? What would add to the list or tell someone who's just starting the zero waste journey?